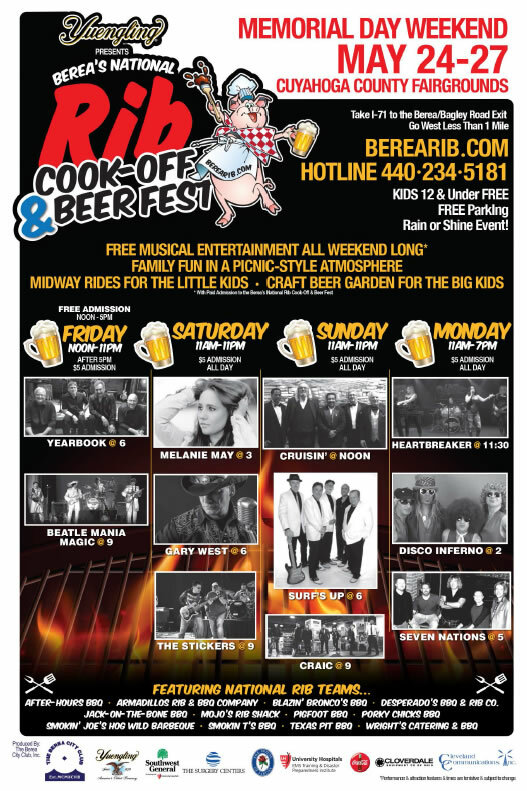 Today Berea’s National Rib Cook-Off released it’s promotional poster for 2019. Click the image to the right to view an enlarged version, or click the pdf icon below to download a pdf of the poster. Error: Error validating access token: Session has expired on Saturday, 09-Mar-19 23:00:00 PST. The current time is Wednesday, 24-Apr-19 23:47:47 PDT.